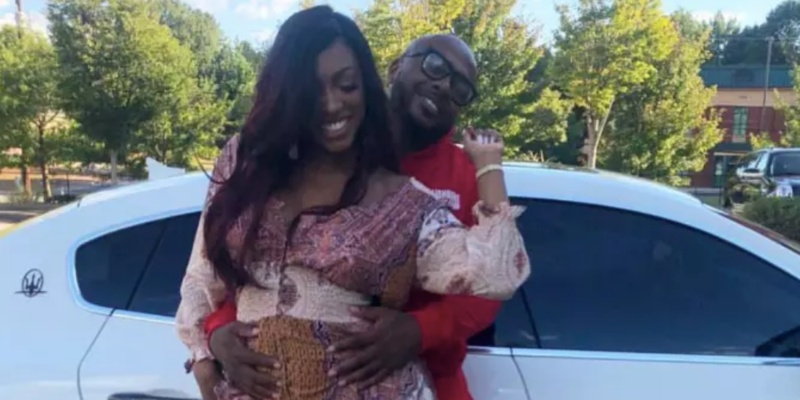 Porsha Williams from the Real Housewives Of Atlanta is due to give birth any day now. 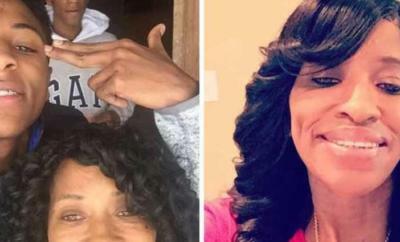 But sadly we have information that Porsha’s baby father Dennis McKinley is cheating on her. A woman went on social media this past weekend and accused McKinley of blowing up her phone trying to get with her. 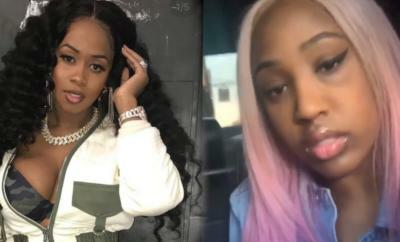 ← Previous Story The Love & Hip Hop: Hollywood Cast Just Had A Reunion – Someone Got Arrested!